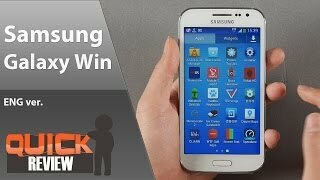 How to Hard Reset on Samsung GT-I8550L Galaxy Win ? 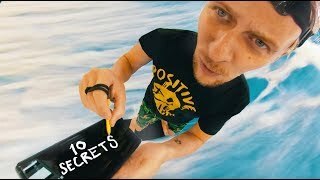 10 SECRETS SAMSUNG DOESN'T TELL YOU!! !